What’s In My Freezer? Let me share with you! I am often asked by clients, friends and family, “What do you eat?”. The truth is, I am just like you. I am busy and I want quick and convenient foods that help make eating healthy easy and sustainable. I love to find healthy grocery finds that I can spruce up with fresh produce to get the best of both worlds- quick and convenient while still healthy and plant based! 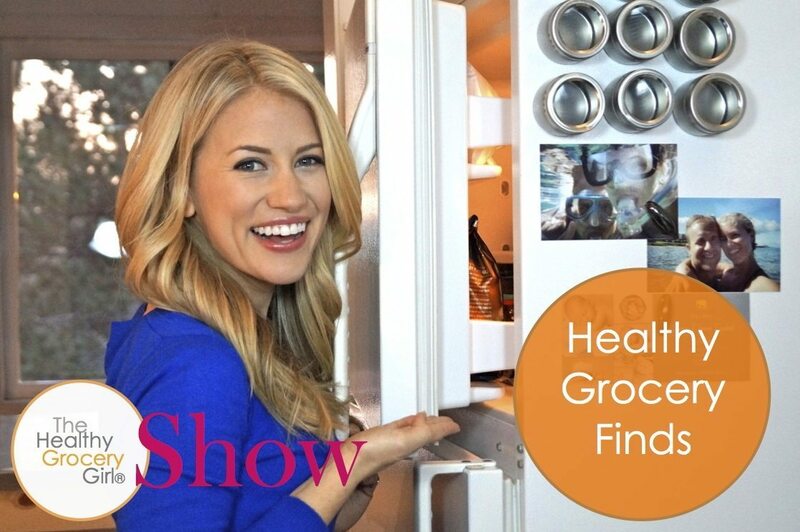 In a recent Healthy Grocery Girl Show episode I share with you “5 Foods I Always Keep In My Freezer!” I hope these ideas are helpful, or perhaps you already eat all of these foods too and then- high five! I love to hear your feedback so comment below with questions or thoughts! If you do watch this episode until the very end you will see my amazing kitchen ice-skating skills. I love to have fun and believe being silly is a very important part of living a healthy and happy life! Enjoy!